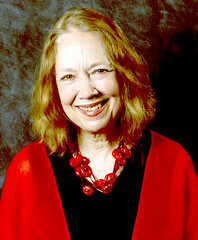 Connie Crothers, pianist, is known for her uncompromising approach to spontaneous improvisation. Seven of her CDs have been chosen by critics for their year’s best lists. In 1987 she reorganized the New Artists label as a cooperative record company. She has participated in the expansion of this label to include an extensive catalog of CD’s, all expressive of the company’s premise and label identity — improvised original music.